Learning and interpretation has been a strong theme in James' life – as a teacher, television programme maker and heritage professional. He joined National Trust (NT) head office in 2006 as National Learning Adviser. Today he works as both a National Trust and freelance consultant in Learning and Visitor Experience, developing organisational-wide and local strategy for audience engagement. A theme of his time with the NT is innovation. He led on digital and mobile interpretation, was part of a team that took the NT to Glastonbury Festival, designed a new concept of visit to redefine the role the country house (Croome) and led the development of the public programme for a ground-breaking regeneration project in Birmingham (Roundhouse). Freelance, he has worked with a wide variety of clients, including monasteries, churches, libraries, animal sanctuaries, country parks and houses, gardens, historic boats and hotels. His role in most of these projects is in support of funding applications to the Heritage Lottery Fund; in planning, delivery and evaluation. 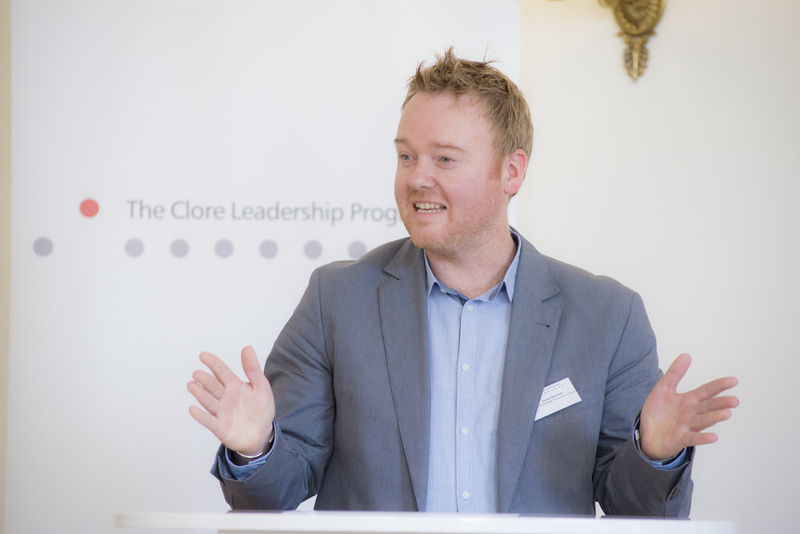 In 2013, he won a place on the prestigious Clore Leadership Programme, an intensive year-long programme that aims to develop authentic and skilled leaders in the cultural sector. The programme comprised two, two-week residential leadership courses, a three month secondment, workshops and study visits and a £9,300 budget for training and coaching. The programme brings some of the best and well-respected people in their fields to work with Fellows, one of whom acted as James's mentor - Baroness Genista McKintosh.